While visiting the Real Clear Politics website, the following political advertisement appeared at the top of this blogger’s computer screen. 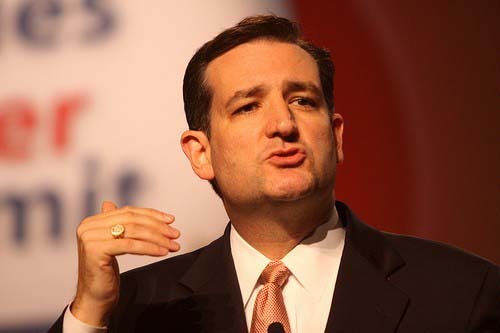 If one is going to accuse another of not being a conservative, then one ought to define conservative. To obtain a correct definition, let’s go to the origin of the word conserve. According to this definition of conserve, all people are conservatives in some way, because all people want “to keep, preserve, keep intact, guard” that which they value. So, what do so-called “conservatives” want “to keep, preserve, keep intact, guard” that so-called “liberals” don’t want “to keep, preserve, keep intact, guard”? For example, do “conservatives” want to conserve freedom of speech, even speech that they disagree with? The correct response to speech that one disapproves of is rebuttal speech, not censorship of the speech that one disapproves of. At least that is what “conservatives” have been saying over the years. 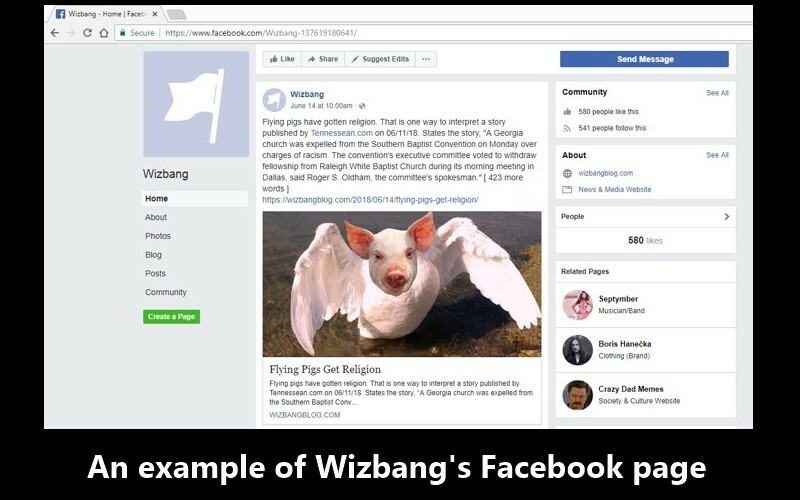 In this blogger’s opinion, Wizbang founder Kevin Aylward is a conservative because he allows Wizbang to have speech that he personally doesn’t agree with. A few years back, Kevin created a Wizbang offshoot called Wizbang Blue, and he allowed a proclaimed “liberal” to run it. The posts on Wizbang Blue were generally opposing arguments to posts featured on the main Wizbang website. This blogger is glad to see such conservatism practiced by Wizbang‘s webmaster. Thanks, Kevin! If you enjoy Wizbang, then “Like” Wizbang on Wizbang‘s Facebook page.